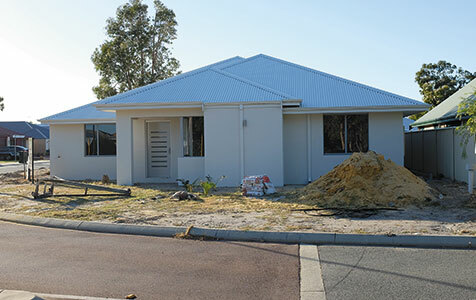 FALL: Private sector detached housing approvals fell 0.8 per cent in August, according to the ABS. 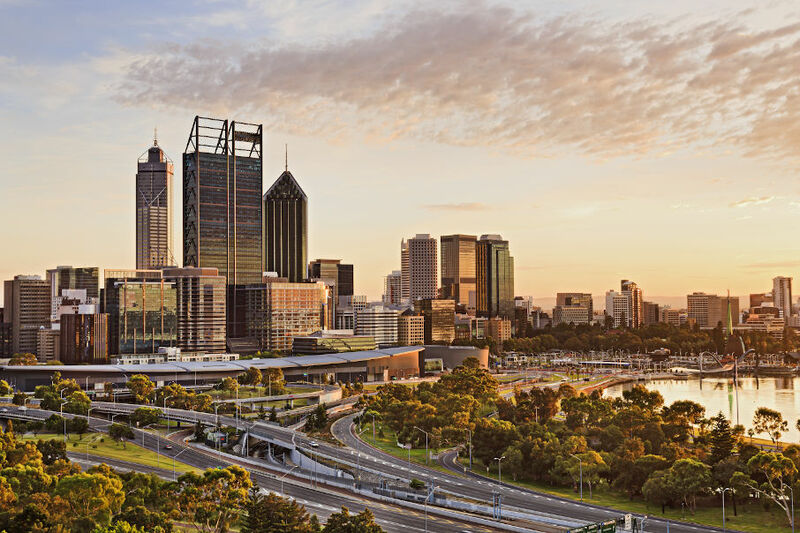 Approvals for detached housing appear to have peaked for the time being, but multi-residential approvals are set to continue growing in the short-term, analysis of approvals statistics by the Real Estate Institute of Western Australia shows. Death by numbers, do we need a census?